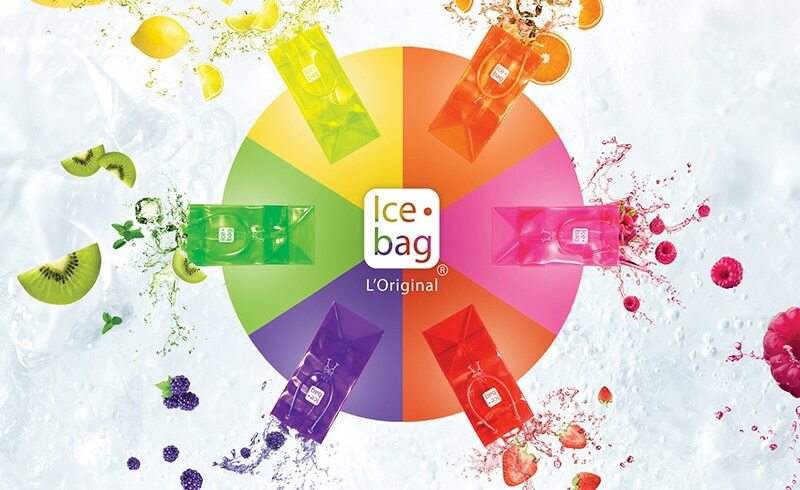 Discover the Ice bag, the customized champagne bucket, created by the specialist in flexible packaging, Gimex International. 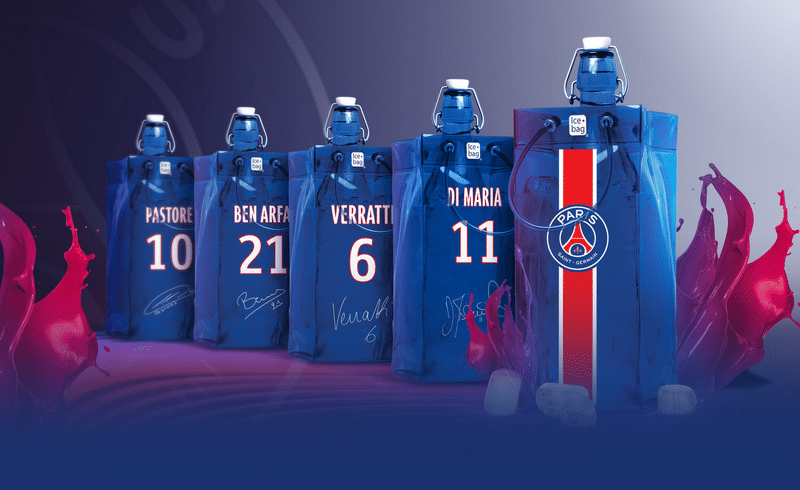 This surprising, innovative, concept bag has captured the imagination and heart of wine vendors, hoteliers and restaurateurs in Europe. 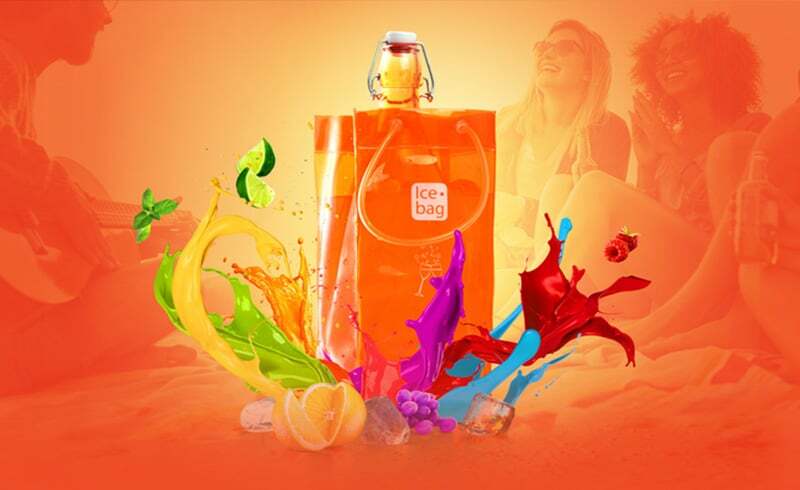 The Ice bag is the original, pvc-based wine and champagne bucket bag, an ultra modern, multi-functional ice bucket designed for transporting, displaying and chilling bottles. 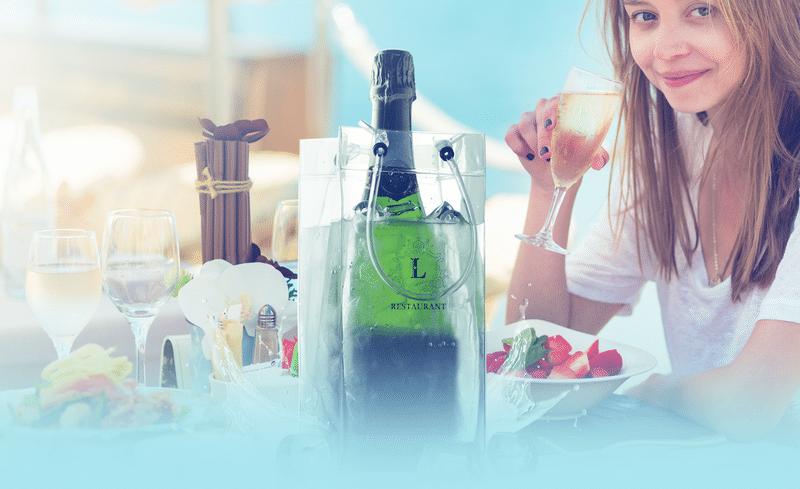 With over 40 creations now available for the home and professional sectors, the customized champagne bucket has found its place as bottle carry bag or gift bags in shops, refined cooler bucket on restaurant tables, bar tables, as well as, serve as an effective sales and marketing tool for brand names in business, retail and wine sectors. Gimex International can personalize any model in the dimensions, colours, style and logo or slogan desired or create a made-to measure product for your points of sale, marketing campaigns or corporate events. Do not hesitate to contact us for any further information about our customized champagne buckets and services.